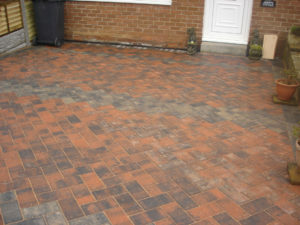 At B and B Young Landscaping, we have over 30 years’ experience as an independent specialist, installing block paving. 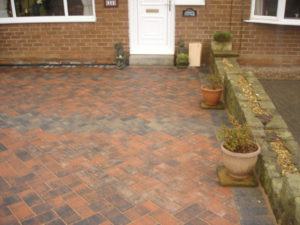 On this project, here our customer required new look with block sets at the side of their home. 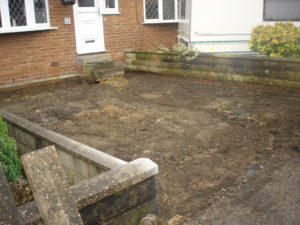 As you can see, the transformation is exceptional, not only does it look good, it can add £££’s onto the value of your home. 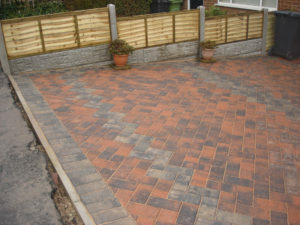 We have block paving and set installations all over the Cleckheation, Birkenshaw, Birstall, Batley, Heckmondwike, Gomersal, Scholes, Wyke and Dewsbury, Leeds, Bradford and West Yorkshire area.